Some people’s travel plans revolve around good restaurants or minor league baseball stadiums or vineyards. I’ve come to the conclusion that mine revolves around coffee. As I sit at the center of my coffee drinking universe (Coffee Labs Roasters in Tarrytown, New York), I’m taking a moment to reflect on my quest for good coffee on our soon-to-be concluded trip to Ann Arbor, Michigan. Recognizing that rest stops and hotels aren’t exactly known for their specialty coffee, the search for a decent cup of joe literally fuels my own personal triptych. This particular trip to the midwest — which will conclude tonight when we return home to Hingham — began inauspiciously with a trip to Dunkin’ Donuts. We were all set to leave first thing in the morning last weekend but a wrench was thrown into things when Ben’s playoff game against Braintree had to be stopped after six innings and a 13-13 score on account of darkness. After a quick mug of Hingham’s own Redeye Roasters early the next morning we had to pack up the car and head to Braintree for the extra inning continuation. Defeat was snatched from the jaws of victory after the boys scored seven runs in the top of the seventh inning only to lose 21-20. Bryna could only find a DD so she picked some up to go and away we went. Upstate New York is generally a black hole for good coffee. We stayed the night in Binghamton and had to get out of there as quickly as possible before the caffeine headache kicked in. Fortunately it didn’t take long to get to Corning where there are several independent coffee shops. We stumbled on the Market Street Coffee & Tea Co. which boasts a yellow roaster in the window. It wasn’t in use on Sunday afternoon but the place smelled great and I’d go back in a minute if I ever found myself up that way again. Next up was Cleveland. A stop at the Erie Island Coffee Co. was a perfect way to start a Monday morning. We never made it to the Rock ‘n Roll Hall of Fame but at least the coffee was rockin’. This took us to our ultimate destination of Ann Arbor where we had a mini family reunion hosted by my step sister Christianne Myers who teaches costume design in the Theater Department at the University of Michigan (check out her website!). I knew a college town would have some good coffee shops and I wasn’t disappointed by the two I found: Great Lakes Chocolate & Coffee Co. and Sweetwaters Coffee & Tea. I still needed one more coffee shop to get me to Coffee Labs and, shockingly, found a terrific one in Dubois, Pennsylvania, called Java Joey. A goofy name, perhaps, but they roast their own beans and I even think there was a Bible study going on when I got there. I didn’t join in but rather got my coffee to go which kept me going all the way to the Westchester Marriott where we pulled up at 1:00 am. I’ll just need one more cup of the good stuff to propel me back to New England. Thanks to my friends at Coffee Labs I think this may just work out nicely. 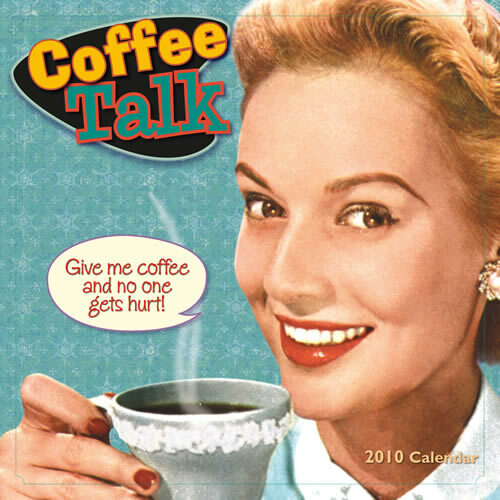 I like to greet baristas with the following phrase: “Hand over the coffee and nobody gets hurt.” This elicits a variety of responses ranging from knowing smiles to detached I’ve-heard-it-all-before-pal blank stares to handing over the contents of the cash register. 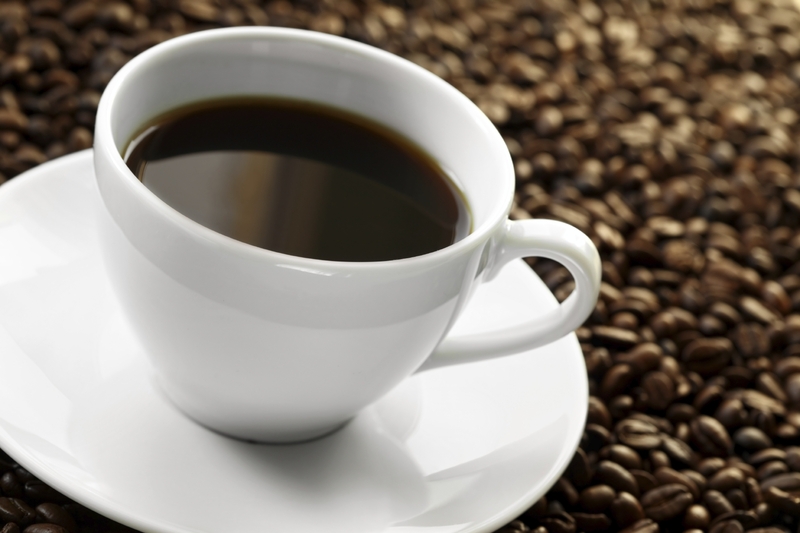 Readers of this blog know that I’m a big coffee drinker/addict/snob. I blame Coffee Labs Roasters in Tarrytown, New York, for this character issue. 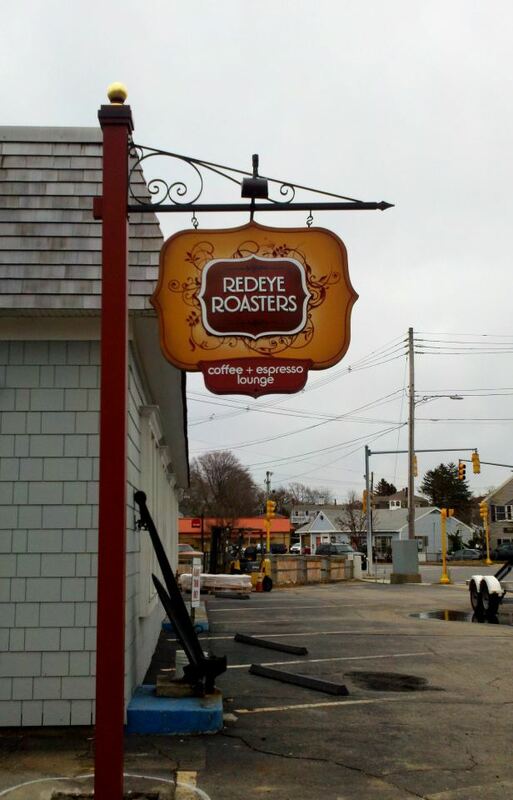 And Redeye Roasters has continued this trend in Hingham. Every week at the Farmer’s Market I tell Bob Weeks at his coffee truck/Garden of Eden that he’s nothing but a glorified pusher (thankfully he’ll be opening a shop in the coming months!). “Last comes the beverage of the Orient shore, Mocha, far off, the fragrant berries bore. Here’s my latest In Good Faith column for the Hingham Journal. It addresses two of my favorite things: coffee and more coffee. I’ve become a coffee snob. I didn’t start out this way. In fact, I didn’t start drinking coffee until later in life. Miraculously, in retrospect, I made it through college, the Army, work as a political campaign manager, a coffee-drinking wife, seminary, and one child. The combination of two children under the age of two and full-time work in parish ministry, however, put me over the edge. It’s not as if I’m addicted now or anything. Really. I just can’t imagine getting the day kick-started without a steaming mug of coffee. Or making it through the afternoon for that matter. What sent me down the road to coffee snobbery was my favorite coffee shop in Tarrytown, New York, near where I lived before moving to Hingham last summer. Not only do they roast all of their own beans on site (so you leave smelling great); not only do they offer free Wi-Fi; not only do they give free refills; they are also dog-friendly. Meaning that for years I brought Delilah, my yellow lab/husky mix, with me to write my sermons every Thursday morning. My Thursday morning sermon-writing ritual still revolves around coffee. Or, more accurately, caffeine. Some church-goers need coffee to stay awake during the sermon. I need coffee to write the sermon. I’m not sure why this is, but I wouldn’t dare subject anyone to non-caffeinated sermon preparation. The problem is that once you start drinking freshly roasted and brewed coffee from all over the world, Dunkin’ Donuts just doesn’t cut it. 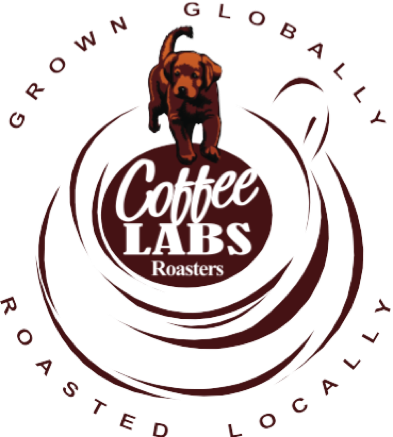 I still bemoan the loss of Coffee Labs Roasters – and the community of writers, poets, and dog owners that had become something of a second family. 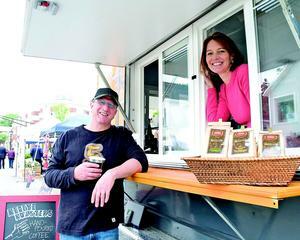 But I was delighted one summer afternoon to run into the Redeye Roasters truck at the Hingham Farmer’s Market held at the bathing beach. Sure, I wish he had an actual coffee shop but Bob Weeks’ coffee is outstanding, even to a coffee snob. So I started stalking him. Every Saturday afternoon the family and I would head down to the Farmer’s Market. I could have cared less about the fresh produce, however. I was there for a cup of freshly brewed Guatemalan or Ethiopian coffee. Eventually I got to know Bob and learned about his background as an advertising executive who gave it up in pursuit of the perfect cup of coffee. We’re both evangelists in a way; he spreads the message of good coffee and I share the Good News of Jesus. But the real coup came when I approached him about the possibility of providing coffee for the church. I was hoping he might cut us a deal but Bob took this further than I ever imagined. Since last fall he has been donating freshly roasted beans to the church. He even helped me find and purchase a slightly used industrial-sized grinder which I now consider one of the church’s most prized and holy relics. Having fresh beans without an adequate grinder would be like having the Bible without the ability to read. One of the universal problems with churches is that they’re notorious for serving bad coffee. You know, the Folgers brewed in huge metal urns from the 1970’s served in Styrofoam cups in a church basement. But it doesn’t have to be this way. And I believe that bad coffee is like bad karma – who needs it? And why shouldn’t we serve good coffee? After all, the church is God’s house not Maxwell’s House. It’s partly about the coffee but it’s also about the community. The method to my coffee madness is that when people drink good coffee they tend to linger after church and engage in deeper conversation. And when people stay longer and converse more, the bonds of Christian community are strengthened. I’m not saying that Jesus’ original disciples formed a glorified coffee klatch but just as Jesus continually drew people into community, coffee can help do the same. Still no sign of a decent coffee shop on the South Shore BUT I’ve discovered a wonderful local roaster in Hingham. 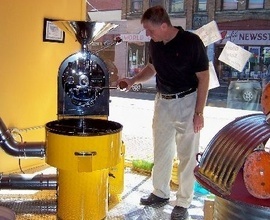 Bob Weeks is the owner/roaster at Redeye Roasters. I met Bob at the Hingham Farmer’s Market this morning where he parks his nifty coffee cart every Saturday morning. Not only did he serve me up a deliciously smooth cup of Guatemalan coffee, he personally grinds the beans and brews the coffee right before your very eyes. It doesn’t get any fresher than that. Bob’s hand-crafted, small-batch roasting reputation actually preceded our meeting. 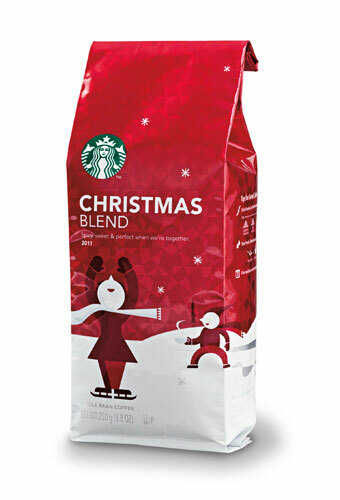 A member of the St. John’s Search Committee introduced us to his coffee last month. Even better, he told me today that he met Mike and Alicia from Coffee Labs in Tarrytown, New York, at some sort of coffee conference or summit. If Coffee Labs is my own personal mecca, Bob’s been to the mountaintop! The only problem with this is that Red Eye Roasters doesn’t have a coffee shop. We need to encourage Bob to open one in Hingham! I told him I’d be his own personal evangelist and use my powers of persuasion to get people there. Of course I only know about three people in town at this point. This will all change when I start work next Thursday and end my stay-(at home and unpack)-cation. In the meantime I’ll be seeing him on Saturday mornings to pester him about putting out a shingle. And buying a cup of coffee, of course. Not to be overly dramatic but I’ve been wandering the South Shore of Boston searching for the perfect coffee shop. The one where I’ll write my sermons, articles, and books. The one where I’ll become a regular. The one where Delilah is welcomed. The one where the coffee is freshly roasted. The one within ten minutes of my office. The one where the baristas are tattooed and pierced perhaps but friendly and knowledgeable. The one where the refills are free. The one where the seats are comfortable. The one where the background music is a mix of alternative and blues. The one with free Wi-Fi. The one that’s independently owned. In other words, the perfect coffee shop. 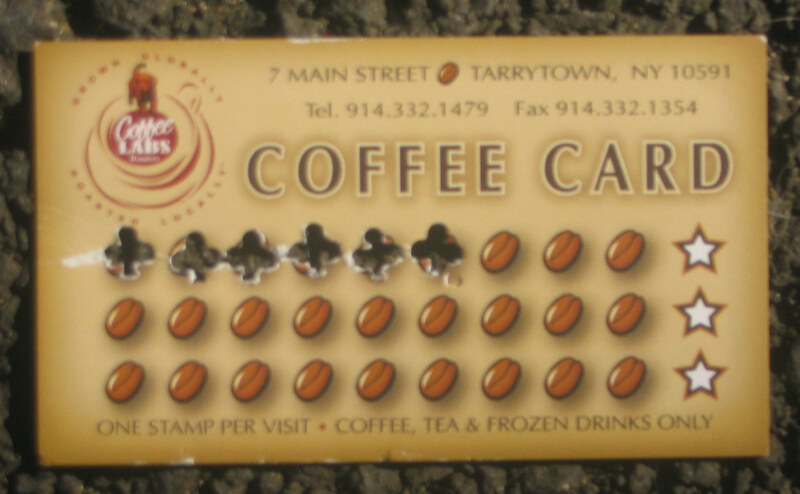 Okay, so I’m still mourning the loss of Coffee Labs in Tarrytown. After wandering around the past week and a half I’ve lowered my sights. I’m only looking for about half of the above criteria and I still haven’t found it. It’s gotten so bad that I’ve been begging Bryna to open up her own coffee shop. To my amazement she hasn’t completely ruled it out but I think she’s just humoring me. Right now I’m sitting in an air-conditioned coffee shop just down the street from the church. In some ways this would be ideal — at least location-wise. The coffee’s not horrible and they have Wi-Fi. I can even overlook the name: “Brewed Awakenings.” Unfortunately the music stinks. Or, to put it more delicately, it’s not at all conducive to writing sermons. I don’t mind distractions — I welcome them in fact. Which is why I prefer to write in coffee shops. But listening to soft, cheesy “rock” is not an option. It’s hard enough blogging to Bryan Adams and the Bangles let alone writing anything with substance. ** The quality of Father Tim’s sermon this Sunday is a direct result of his inability to find a decent local coffee shop. Please excuse any grammatical shortcomings, uninspiring content, and/or heresy. Out of a coffee-induced burst of inspiration, I offer you the following poem. It’s dedicated to those cards you get at coffee shops where you buy ten cups and get the 11th free. Schlock or genius — you make the call. Through the sly smirk of a pierced lip it appears. A challenge offered; a gauntlet thrown. A lone hole appears. Enthusiasm fades to hopelessness. An eternity. An insurmountable peak. From the depths of despair more light appears. A glimmer of hope. Like a musical crescendo, it rises. Higher and higher toward the pinnacle. The Card. It gives meaning to life. An aspiration. A reason to go on. The barista punches; a validation of creeping wholeness. Doggedness prevails. The climactic moment bursts forth. 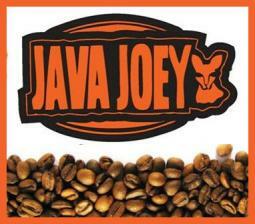 Free coffee flows! And then a return to emptiness. Blank card, blank slate, blank soul.